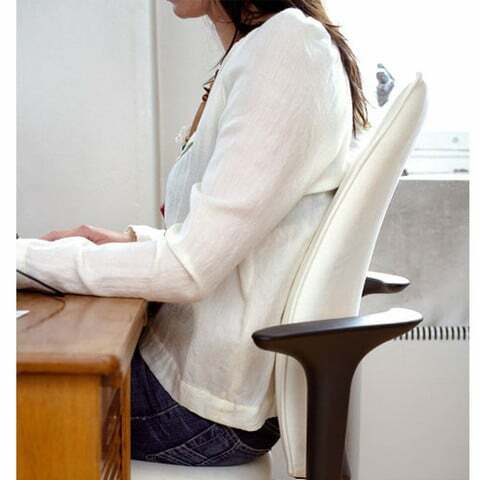 Simple to adjust with only one lever and one wheel, getting comfortable in the HÅG H05 is easy. 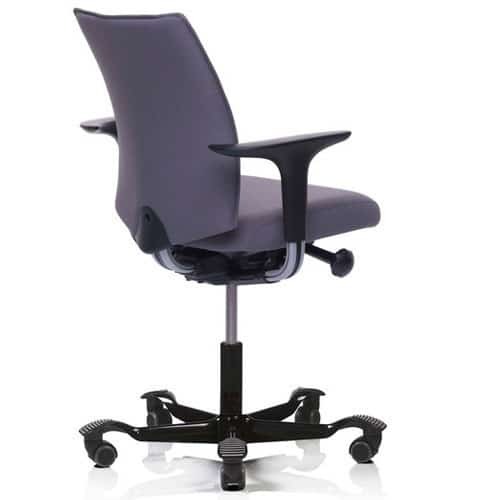 Featuring a BalancedMovementMechanism™, freedom of movement and maximum comfort are a given with the H05 and you are free to work to the best of your ability. 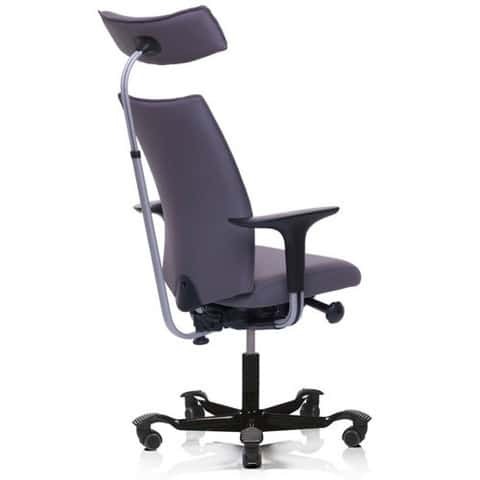 The 4-in-1 adjustment wheel for seat depth, back height and forwards/backwards tilt resistance make the chair an ideal option for shared office spaces where hot-desking occurs often as anyone can get comfortable in this chair. 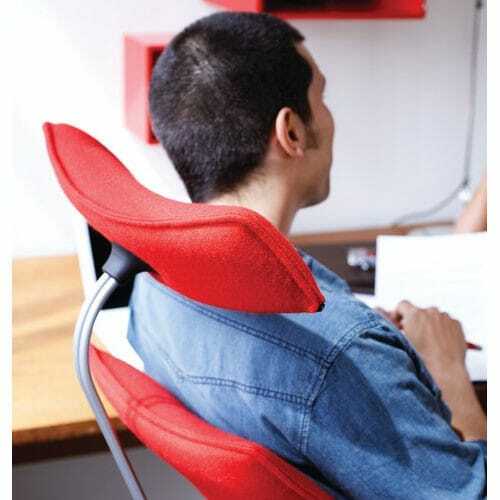 The SwingBack® arms allow you to rotate the armrest behind the chair, out of the way, which means you can get closer to the desk, or even sit sideways. 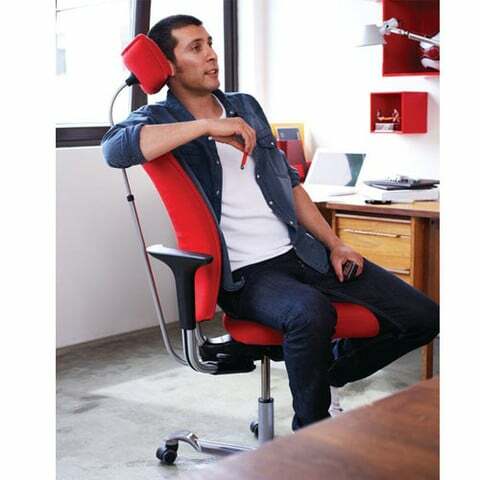 The chair is available with a 10 Year Guarantee for chairs that will be in use for up to nine hours per day and a 5 Year Guarantee for chairs upholstered in HTC fabric that will be in use for more than 9 hours per day.